We set up shop here in 1979 just over 40 years ago in Manteca when the population was just 17,500. We now have a warehouse and office space to handle all the special equipment to service our community. Our reputation as a premier restoration company for water, fire, mold or storm damage, as well as carpet and furniture cleaning, has grown a lot since then. SERVPRO of Manteca is located at 1086 Bessemer Ave Suite G, Manteca California 95337. 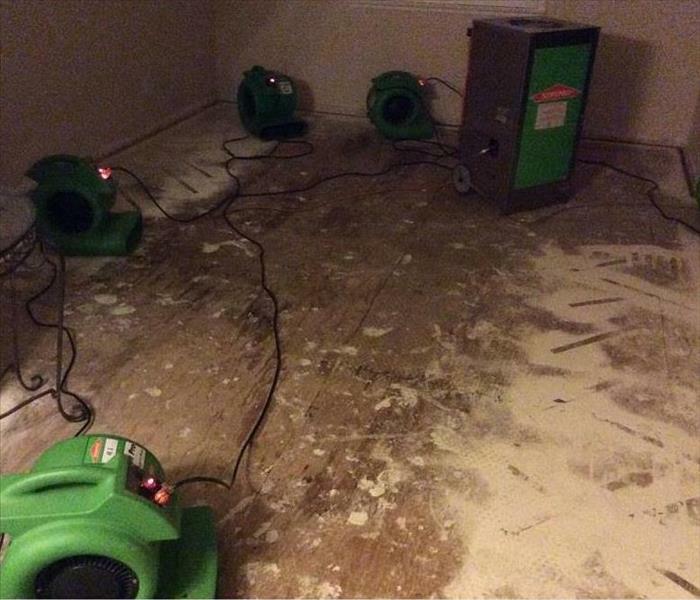 SERVPRO of Manteca understands the stress and worry that comes with a fire or water damage and the disruption it causes your life and home or business. Our goal is to help minimize the interruption to your life and quickly make it "Like it never even happened." 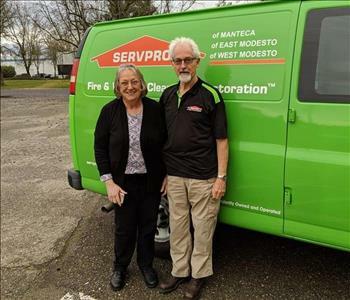 SERVPRO of Manteca specializes in the cleanup and restoration of residential, business or commercial property after a fire, smoke or water damage. Our staff is highly trained in property damage restoration. From initial and ongoing training at SERVPRO CORPORATE training facility to regular IICRC-industry certification, rest assured our staff is equipped with the knowledge to restore your property. With a nationwide system of qualified franchises serving you since 1967, no damage is too large or too small for SERVPRO of Manteca. If you would like to schedule service for your home or business, please call 209 823 8877 today! SERVPRO is the cleaning and restoration brand you know and trust.